Did you know that when you book Mango Airlines flights with an Edgars Account you can pay it off over a 6 month period (using your Edcon Thank U Account Card)? 22 April 2015 : Edgars Club Members can earn a R100 Mango Voucher when they book their Mango flights during the month of April using their account cards. 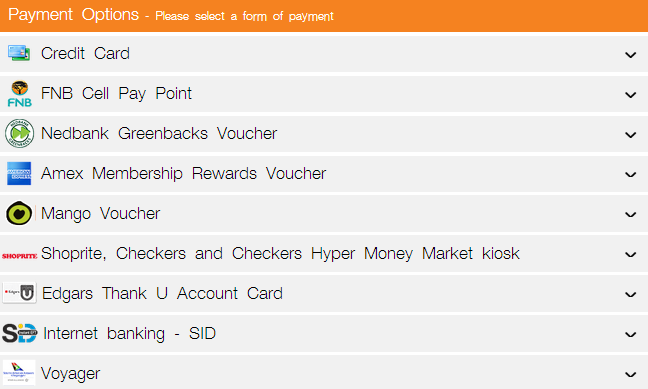 The voucher is valid for online and app bookings made during May and June 2015. Unfortunately these vouchers are not redeemable on Happy Day Sale flights. 26 August 2014 : Edgars Club Members can once again enter their Card numbers on the Mango booking system for savings and to access the Mango Happy Day Sale an hour earlier. This follows a brief absence from the booking engine. Note that you can only use your Edgars card to pay for flights on Mango routes, whose only international flight is to Zanzibar. So, you can't for example use your Edgars card to fly to the United States, where Mango doesn't fly yet. Edgars does also have a partnership with Citliner and with Greyhound, so the card could potentially be used to travel with their intercity coaches. 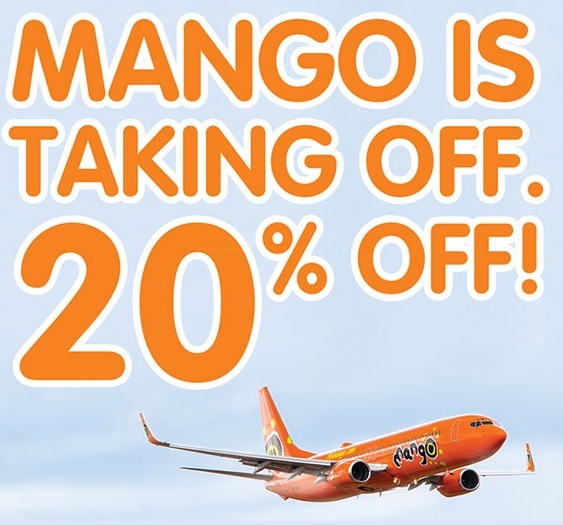 On selected flights (not all) you may even be able to get an extra 10% discount (but not if there are other Mango Airlines specials running on the flights). When you're booking at Mango enter your Edgars Account number in the space indicated in the picture below (on the left hand side of the Mango bookings engine, just to the right of the "1-month low rates" section). You now select your payment option. If you pay with your Edgards card there is an 8% service charge. The best way to do it is therefore to use your Edgars card to secure the discount, and then use a normal credit card to pay with (which doesn't attract the 8% service charge). Note that the spot on the Mango Airlines bookings process where you place your Edgars Account card details, has changed. To take advantage of the Edgars Club offer you have to book at least 2 days before the flight. For assistance with booking, phone 086-100-1234, 011-086-6100 or 021-815-4100; or email Guestcare@flymango.com. 18 Dec 2013 : Mango's Hein Kaiser says that allowsing customers to buy tickets with an Edgars hard "has given us access to a market segment that had not been able to use air travel before". 20% off in November 2013. During the month of November 2013, Mango was offering 20% off for all Edgars/Jet Thank U Account holders. 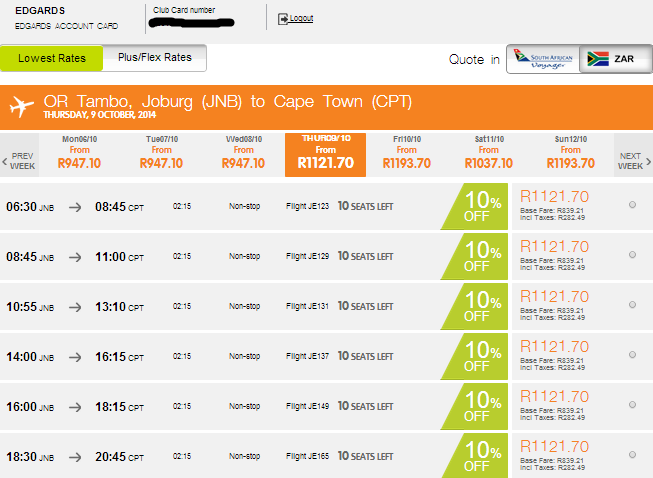 2013 : Here's what the old Mango Airlines booking engine looked like before the website redesign.